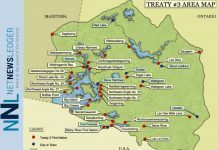 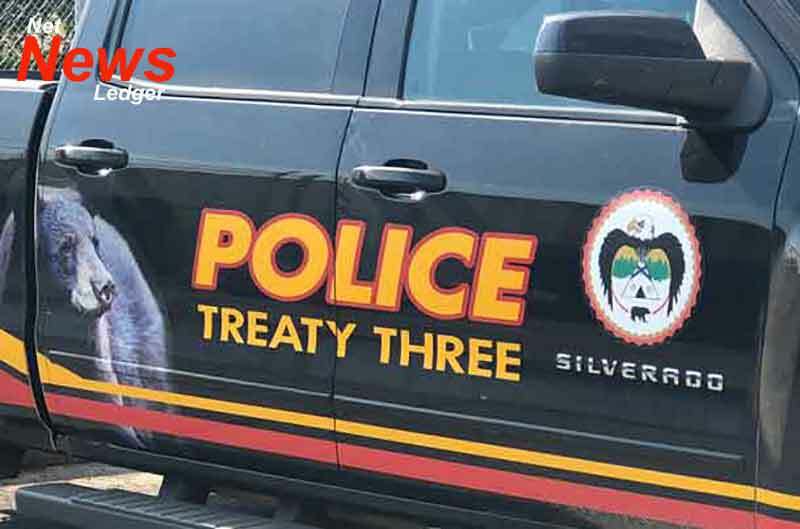 FORT FRANCES – Treaty 3 Police are showing off a new look for the service which showcases Indigenous tradition on their newest police unit. 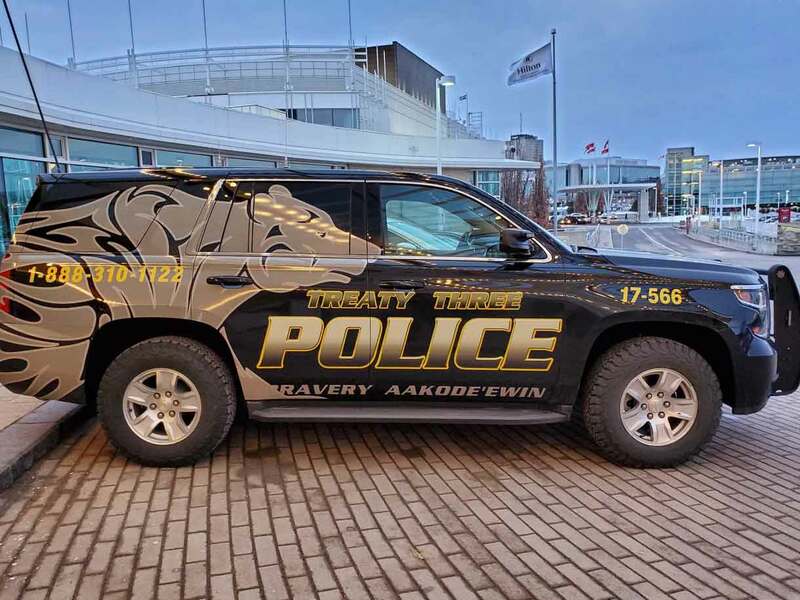 Treaty Three Police Service showcased their new vehicle design at the First Nation Chiefs of Police Meeting in Hull, Quebec. The Service says “These new vehicle designs will display one of the teachings and the animals that represent that teaching. 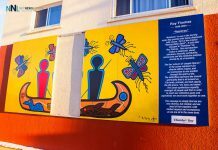 This new vehicle design will promote cultural awareness amongst our staff and within the communities”.